Well hello there, we have something very special for you today, we are launching our very own Pin! Yay! 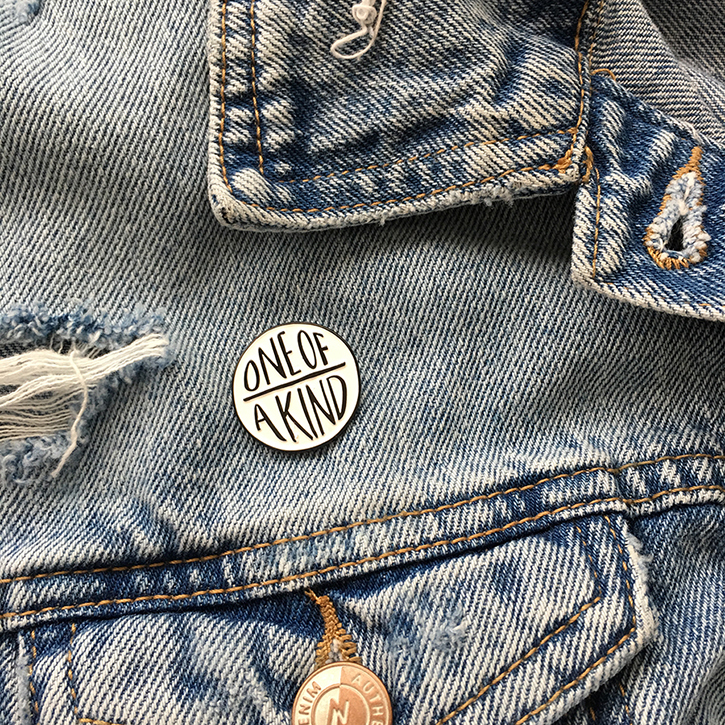 We have been working very hard behind the scenes on the 'One of a Kind' pin which is our first foray into pin-land, or product of any kind so we really hope you like it. 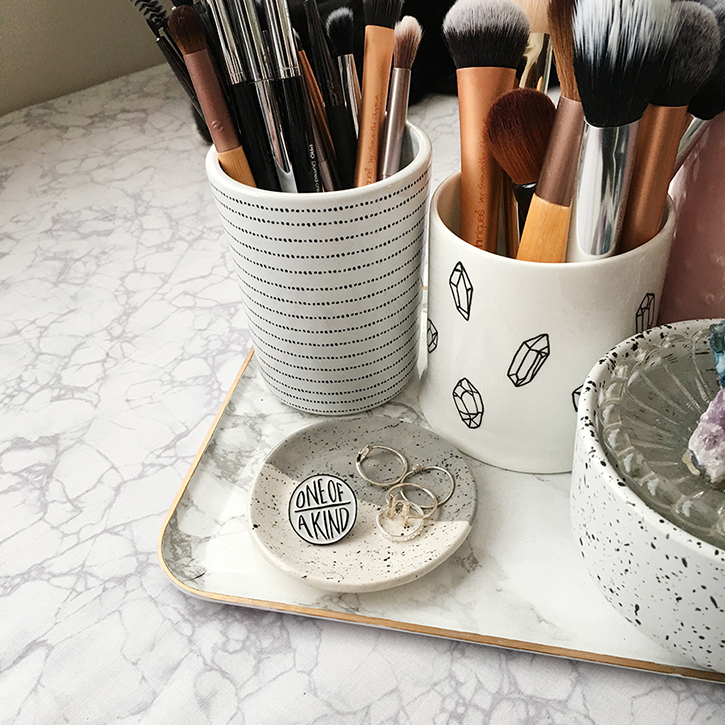 If you look at our menu bar at the top of the blog, you will see a shiny new Shop tab, where you will be able to go and buy the pin. They cost £7 each with £2.95 for UK P&P and £3.95 for international. We only have 100 pins so they are limited edition and we won't be making this design again so grab them while you can. Each pin comes pinned to a hand numbered card with a black rubber pin back. The pin was inspired by our years of friendship, the amazing people that we have met and the choice to do what we love. We are all one of a kind, but we don't have to do it alone. 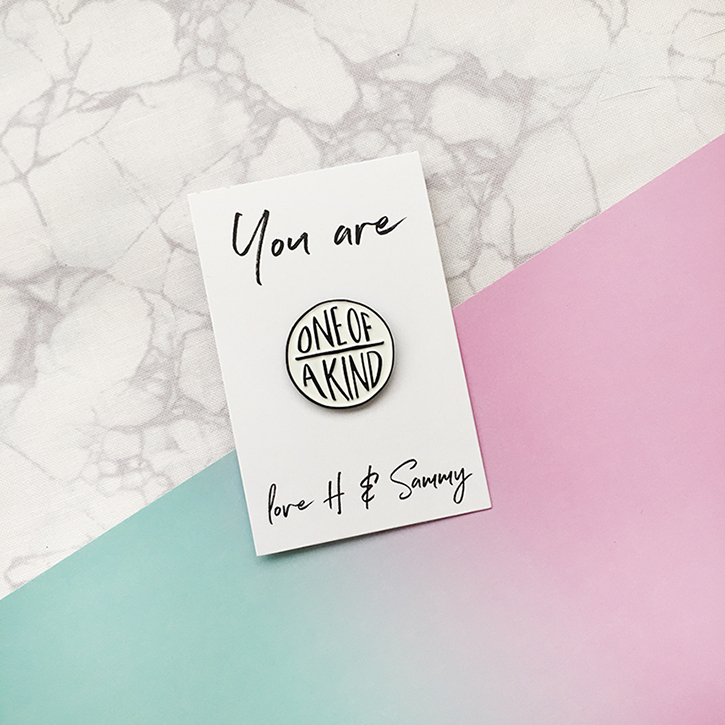 In a world full of self-doubt and anxieties, this pin is a daily reminder that you are amazing just the way you are.